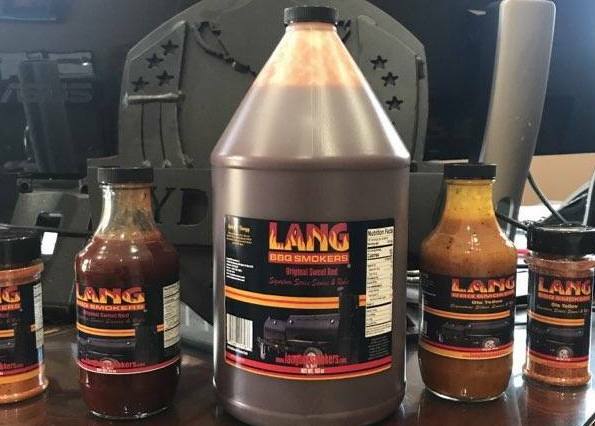 Lang BBQ Smokers recently launched a line of barbecue rubs and sauces! Try them on beef, poultry, and fish! Or even use them as a dipping seasoning. The new products are available in our online shopping cart.